Hemmelig Tempo: Are You Part of Some Kind of Cult? Are You Part of Some Kind of Cult? 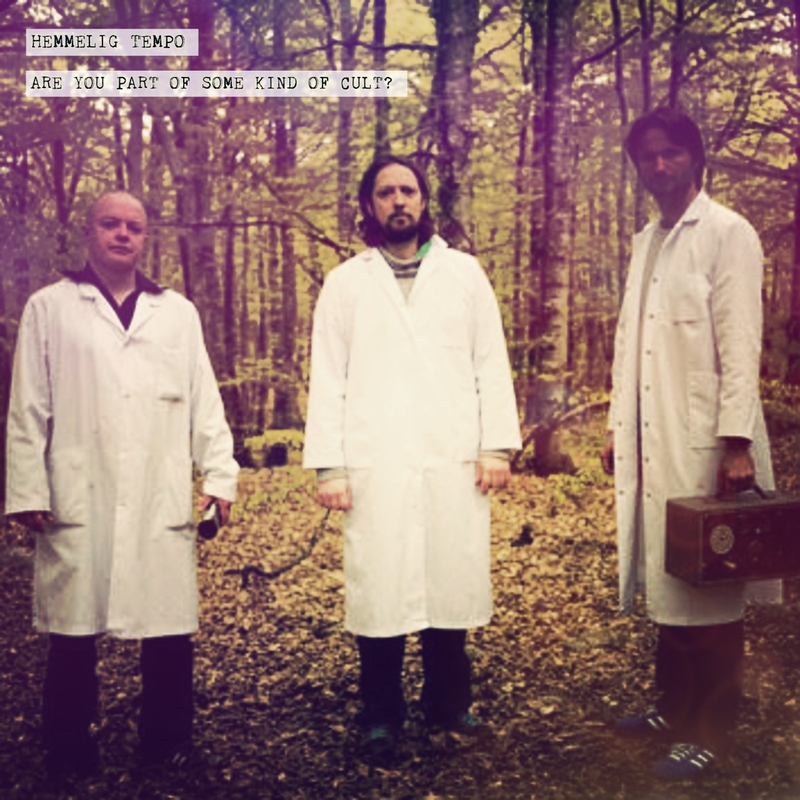 At last, after 5 years Hemmelig Tempo returns to the charts with the album "Are You Part of Some Kind of Cult?" on Ugh Records, available right now on Itunes and elsewhere. Inspired by BBC’s Radiophonic Workshop and partly autobiographical, the album depicts a fictional island of pseudo-science worshippers, explored in a collage of electronic music, sound experiments, field recordings, foley, and analog synthesizer extravaganza..